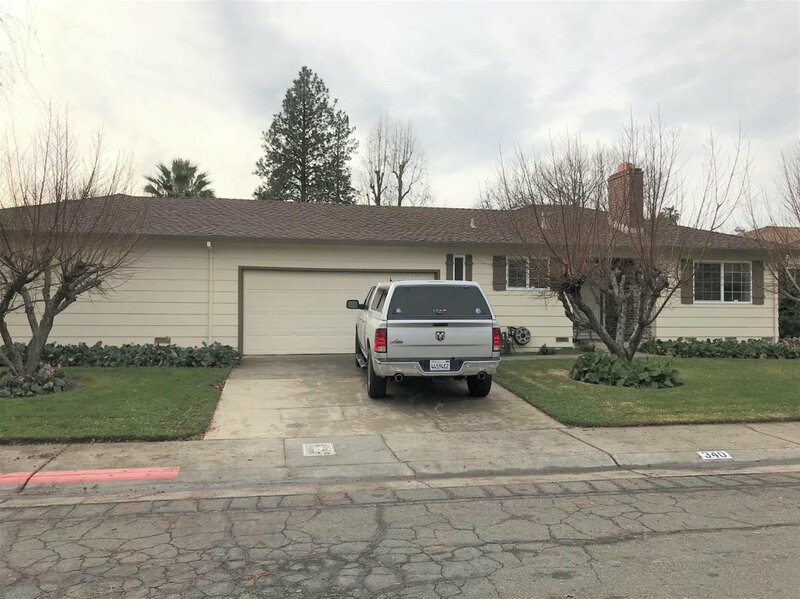 This duplex is located in one of Sacramento's most desirable neighborhoods & wraps around the corner of Harmon and Outrigger Way giving it the feeling of a single-family home. It is located across the street from the desirable Didion School. 340 Outrigger remodel features include: New interior carpet, vinyl plank, dining room fan/light & interior paint. The both bedrooms are generously sized with ceiling fan/lights. The kitchen has all new cabinets, granite counter tops, stainless steel sink, dishwasher, range, microwave, refrigerator & tile backsplash. The backyard has a covered patio. Both sides feature a full sized 2 car garage. Both garages have cabinets, a utility sink, and garage door opener. The Harmon side has some updating including: New kitchen cabinets, granite countertops, a stainless-steel sink, and new dishwasher. The bathroom has tile floor, and tiled tub/shower. Both units have brick fireplaces. See attachments for inspection reports. (see virtual tour coming soon). Listing courtesy of 1st Priority Realty. Selling Office: Rigley Realty Group.